You will be redirected to our sister site, herpes.org.uk, to complete your order. A £1 postage charge is added for UK, more for overseas. 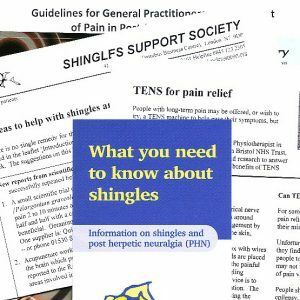 You can also get the shingles pack by sending a donation to: SSS, 41 North Road, London N7 9DP. Any donation over £4 is welcome – and mention if we can claim back Gift Aid.